Proper oral hygiene is essential not just to protect your teeth, but to also protect the rest of the body from infection and disease. Brushing your teeth is a first and most important part of this protection. Using the right toothbrush is a critical factor in the process. Toothbrushes can be divided into two types - manual (or disposable) and powered (or electric). 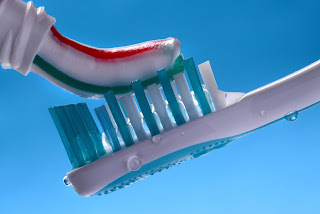 Here are the guidelines for choosing a toothbrush, irrespective of the type you use. It is a common fallacy that a very large toothbrush head is the best because each stroke will over a large area. This is incorrect. An overly large head is difficult to maneuver around the mouth and will not be able to reach all the surfaces especially the inner ones and the sides and back of the molars. Generally speaking, a toothbrush head that is about half an inch wide and one inch long is the correct size for most adults. The other important size related factor is the length of the handle. A long handle will make reaching the rear of the mouth easier. However, a long handled toothbrush is more difficult to maneuver and reaching corners and inner surfaces could be difficult. A medium length handle is a good place to start and if it can be maneuvered around the mouth easily, a longer handle can be tried. If the medium handle is difficult to use, it should be replaced with a shorter one. All toothbrushes have bristles made of nylon. When buying a toothbrush a wide variety of bristle types are available ranging for soft, medium and hard to various intermediate grades. There is a common misconception that the harder the bristle the better the scrubbing action and the cleaner the teeth. The fact is that hard and medium bristles can wear away tooth enamel and also cause damage to the gums and roots of the teeth. This is why a soft bristled brush is the best for most people. If you feel that soft bristles are not cleaning your teeth properly, consult a dentist before switching to harder bristle so you can be sure of not damaging your teeth while brushing. 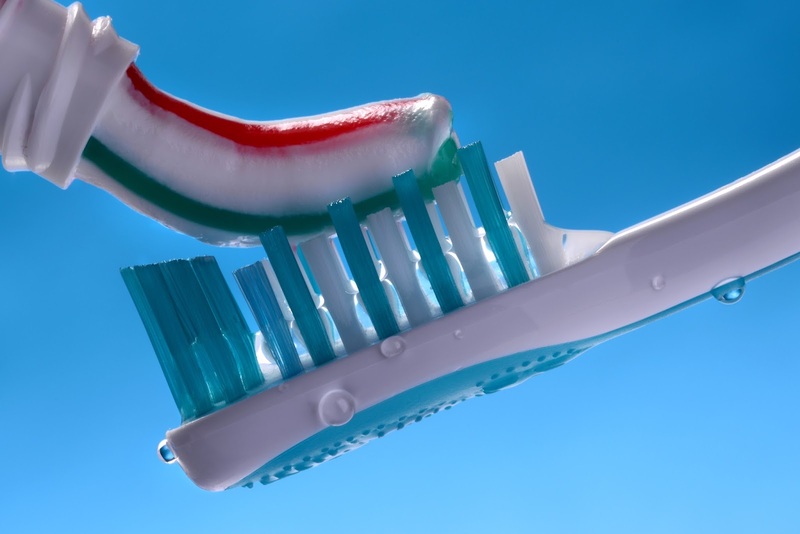 An additional factor in caring for your teeth, whatever the type of bristle you use, is to ensure that the bristles have rounded tips that will not scratch the teeth and gums. Brushes that have the American Dental Association Seal of Approval are the best choices. In the next part of this blog we will look at the pros and cons of both disposable and electric toothbrushes. If you are unsure of what type of toothbrush is right for you or if you have a dental condition that causes brushing problems, contact your dentist. He will be able to tell you what type of toothbrush to use and how to overcome any problems. Remember that brushing your teeth properly requires the use of the right toothbrush and the correct brushing technique. We tend to take brushing our teeth for granted but it is the foundation of all dental care and hygiene.